Once upon a time down in the bog there lived a little frog who was different from all the others. This little frog had three hind legs, and his name was Tri-Boy. All the other little frogs had two hind legs. Tri-Boy was kidded unmercifully because he was different. The other little frogs at times talked down to Tri-Boy. They would not let him play any of the games that little frogs usually play. One day all of the little frogs were going on a picnic, and their mamas had packed them a lunch of peanut butter and jelly sandwiches and lemonade. This time they reluctantly included Tri-Boy in the picnic. He was so happy, and he ran and told his mama and daddy that he was going on the picnic and to hurry and pack his lunch. The picnic was to be held near Farmer Brown’s animal farm. All of the little frogs wanted to hike over to the farm, have lunch, and look at all of Farmer Brown’s animals–the mules, the pigs, the chickens, the cows, and the goats. 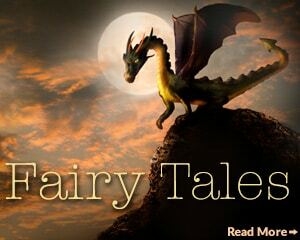 The little frogs didn’t know it, but Farmer Brown had dug a deep pit along the path that leads from the bog to his farm. The pit was there to catch foxes and other predators who wanted to get his chickens, and the pit was covered over with sticks and leaves so that it would not be seen. 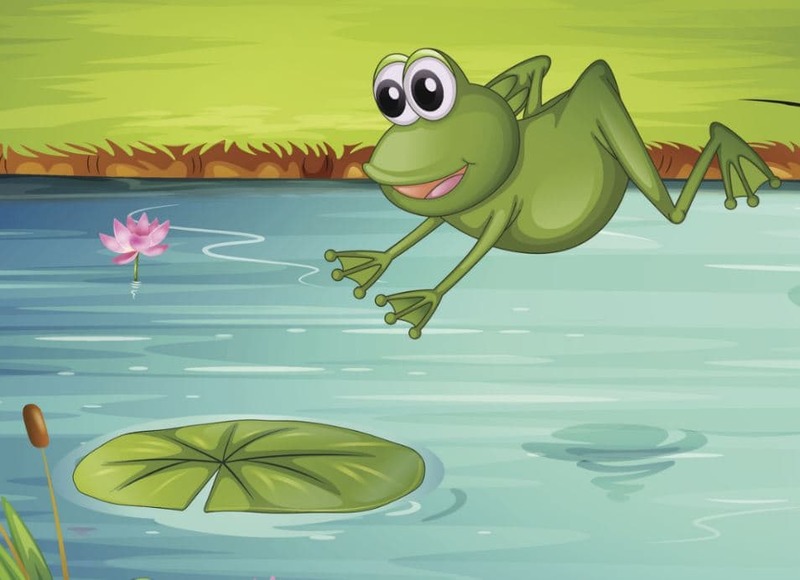 As the little frogs happily danced and jumped down the path, singing songs, and hooting and hollering, they suddenly all fell in the pit and were trapped. They were very upset and were afraid that Farmer Brown would come along and find them in the pit and be very mad at them. He had very little patience with any animals outside his farm. And his wife had a wonderful recipe for Southern fried frog legs. All of the boy frogs tried to jump high and out of the pit so that they could go and get help. They all fell back in the pit, though, unable to reach the top. 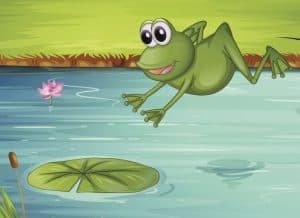 Finally, Tri-Boy said, “I think I can do it,” and the other frogs laughed–they didn’t think that Tri-Boy could do anything that they couldn’t do. But little were they thinking that Tri-Boy had three hind legs while they only had two. The little girl frogs were especially thankful to him for saving them from Farmer Brown. Then they all carefully hopped on down the path. They stopped and had their picnic lunch. Tri-Boy was offered any extra treats that the others had. They finally reached the animal farm and enjoyed watching and naming all of the animals. From that time on, Tri-Boy was looked up to by the others and always included in the little frogs’ activities.